Jordan is a technology executive with over a decade of experience building early to mid-stage startups. He has built his career on a backbone of marrying data and user experience/feedback to drive scalable, long term revenue streams. At Strava, Jordan serves as the Head of Commerce and is responsible for developing and growing the global commercial business. 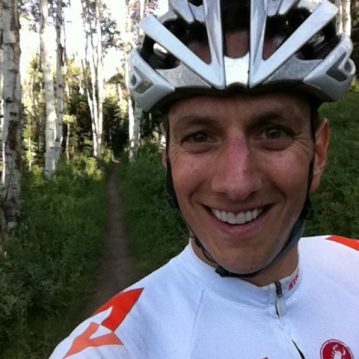 Prior to Strava, Jordan helped define mobile business development at Google where he joined as part of the company’s acquisition of AdMob. Earlier roles included running Business Development and Advertising at Homegain and his own startup, Ztail, which looked to disrupt the re-commerce world for mobile phones. Jordan graduated from Bates College with a BS in Economics and has an MBA from the University of Michigan (Ross). Jordan spends as much of his free time as he can biking, running and hiking with his wife and daughters on the trails of Marin Country.